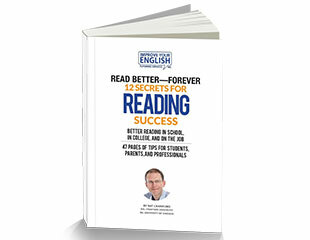 These essential resources will help you improve your reading, improve your writing, and succeed on standardized tests. 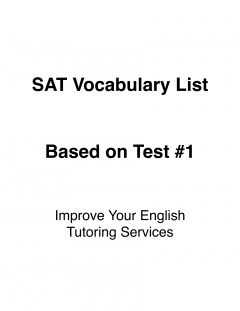 Learn these words before you take College Board SAT #1. Worried about how to word that important letter or email? 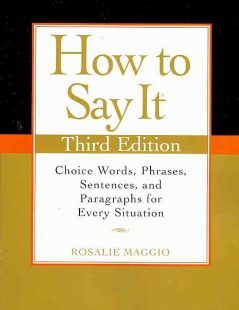 This book has thousands of examples in hundreds of categories. Every student, worker, or manager should own this book. 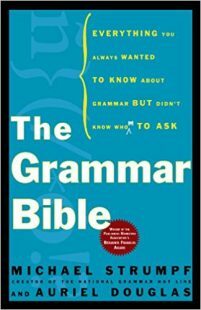 Mystified by English grammar? 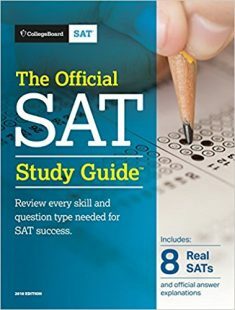 This book explains it clearly. It won’t explain how to use it to improve your writing, though; that’s what we can do for you. Learn English vocabulary faster! 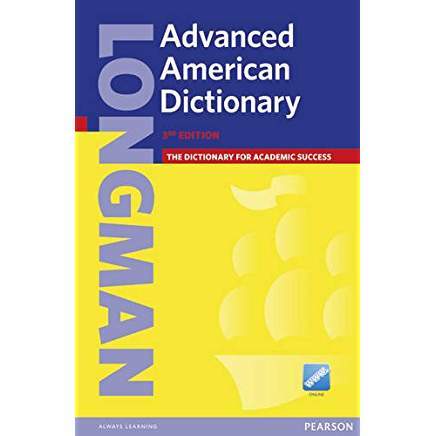 This dictionary uses simple words for its definitions, so they are easy to understand and easy to remember.